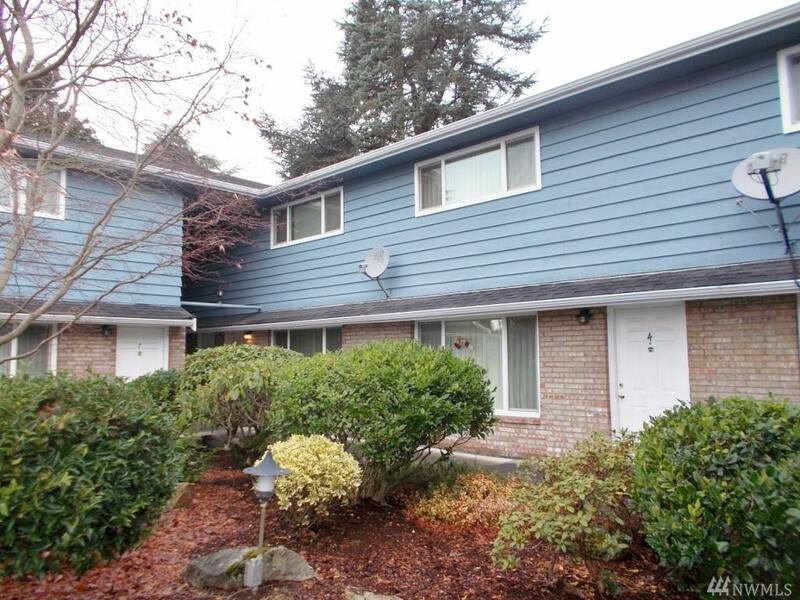 Two bedroom town home in nicely maintained community just north of Haller lake. Easy access to freeways, shopping and dining. Spacious LR with lots of light. Dining area off kitchen opens to small patio. 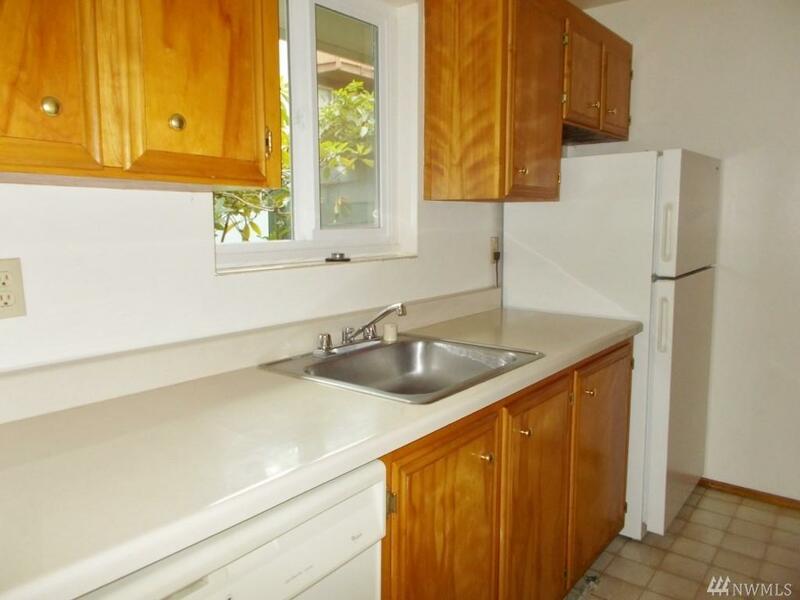 Galley style kitchen with plenty of counter and cabinet space. 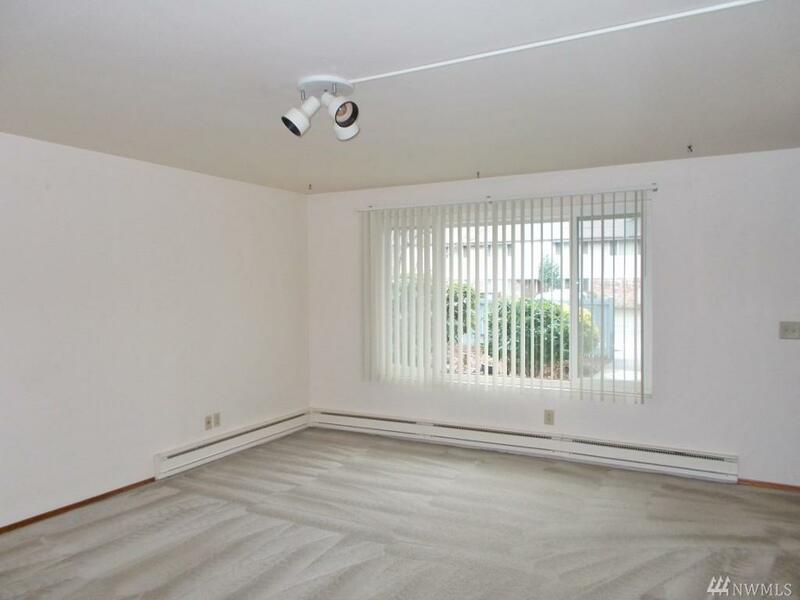 Convenient half bath downstairs. 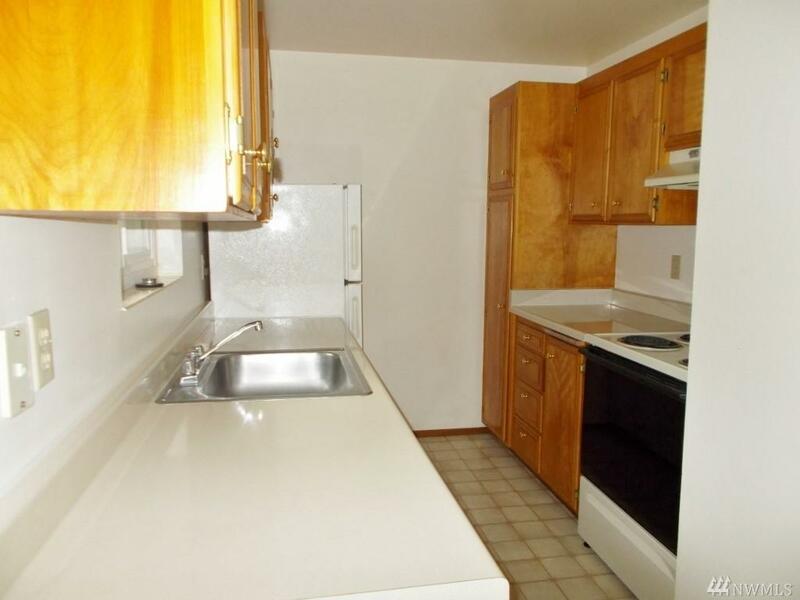 Good-sized BRs on the upper floor, plus a full bath. 1 reserved parking space. Additional $50/per occupant for water, sewer and garbage. Coin-op laundry on site. Parking Type Uncovered Style 32 - Townhouse Type Multi-Family/Apt.